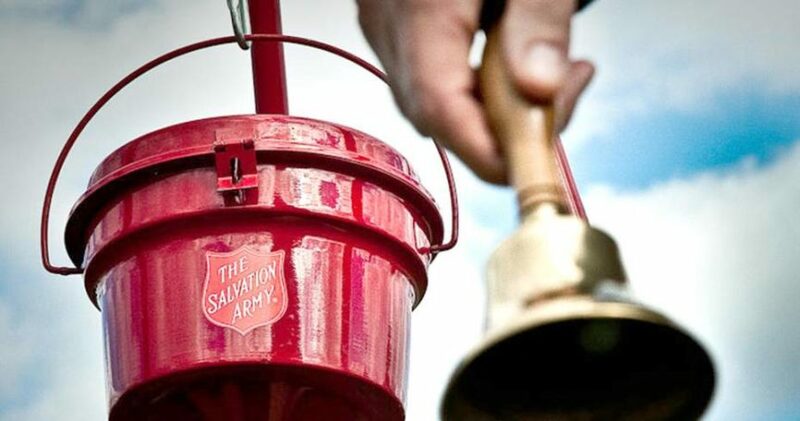 Serve the Wise County, Texas, community this Christmas and volunteer to be a Salvation Army Bell Ringer. There are opportunities this season in both Bridgeport and Decatur. Click on the links below to sign up for a day and time.